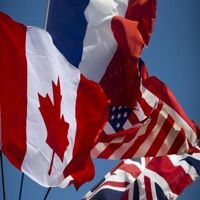 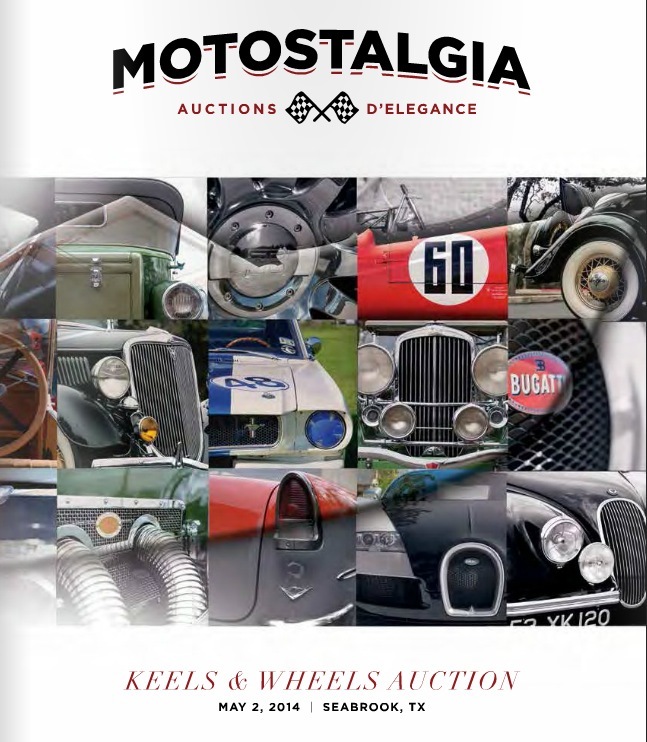 The allure of a rare collector car auction will return to Seabrook’s Keels & Wheels Concours d’Elegance event this May, thanks to Motostalgia of Austin, Texas. 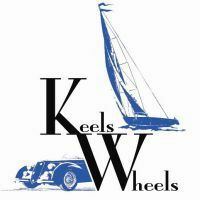 Keels & Wheels Chairman Bob Fuller named Motostalgia as the official auction house of Keels & Wheels Concours, now in its 19th year, taking place at the Lakewood Yacht Club in Seabrook (just south of Houston). 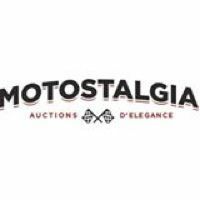 Motostalgia, one of the world’s leading catalog collector car auction companies, will present a limited, hand-picked selection of the rarest and finest cars including two Rolls Royce models that have not seen the U.S. market for more than 40 years: a 1933 Phantom II Club Coupe and a 1929 Phantom I Town Car - both a collector’s dream.